A onetime Air Force serviceman turned ISIS supporter has been sentenced to 35 years in prison for supporting ISIS. Tairod Pugh, 49, was sentenced in federal court Wednesday following his March conviction of attempting to provide material support to a foreign terrorist organization. 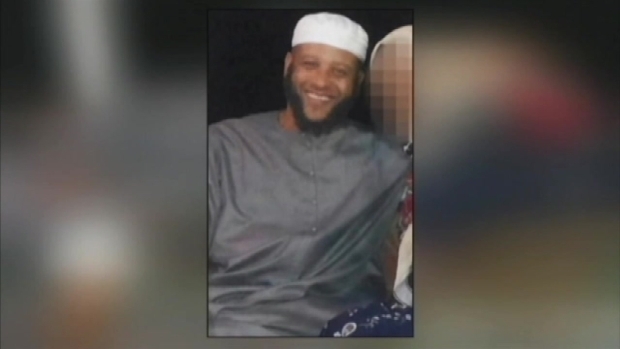 Pugh tried to travel to Syria in 2015 to join with ISIS fighters but he was stopped in Istanbul and sent back to the U.S. where he was arrested by the FBI. "The defendant turned his back on his country, and the military he once served, to attempt to join brutally violent terrorist organization committed to the slaughter of innocent people throughout the world," said Bridget M. Rhode, acting U.S. attorney for the Eastern District of New York. During his trial, prosecutors pointed out his writings, including one letter to his wife voicing support for ISIS and telling her he was trying to become a martyr. Pugh had served in the Air Force as a mechanic more than 20 years ago. 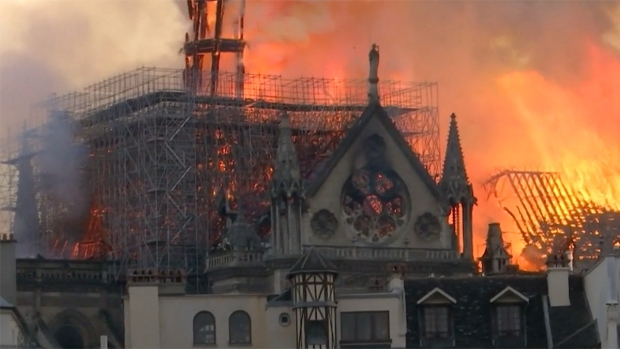 But officials said he became increasingly radical after the 9/11 attacks, culminating with his attempts to travel overseas in 2015. Authorities seized Pugh's laptop after his arrest and found Internet searches for "borders controlled by Islamic state," an ISIS propaganda video and ISIS execution videos. On Facebook, he advised followers "to [support] ISIS with your bodies." Pugh is one of dozens of suspects arrested for trying to travel overseas. The FBI has said it has investigations ongoing in all 50 states into suspected extremists. Pugh’s lawyers have promised to appeal the conviction. Judge Nicholas Garaufis is expected to hand down the sentence on the terror-related charges in Brooklyn federal court, charges which carry a maximum of up to 35 years in prison. CORRECTION (May 31, 2017, 7:15 p.m.) An earlier version of this article misstated the name of the New York judge. He is Judge Nicholas Garaufis, not Judge Nicolas Garrafus.